The Embassy of India and Incredible India Tourism Office organized an India Tourism Seminar. 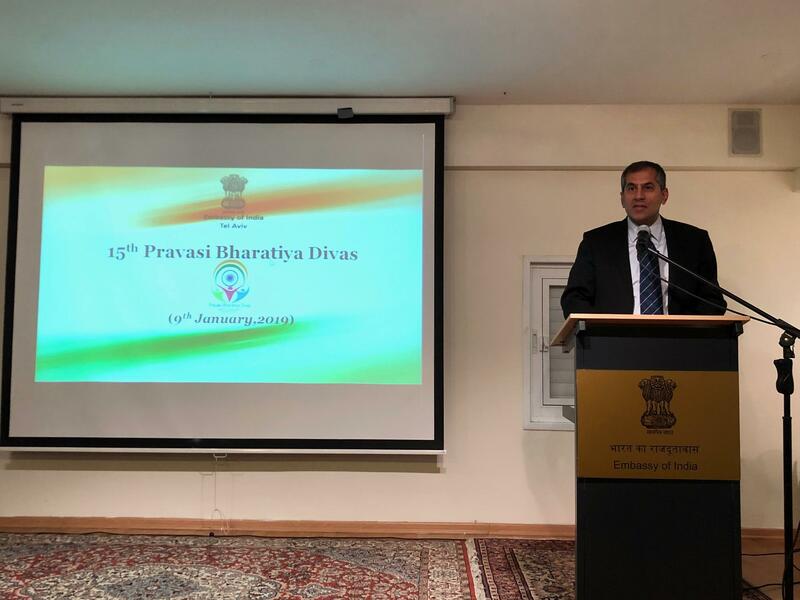 Ambassador HE Pavan Kapoor made the welcome remarks and conveyed the immense tourism potential India has for the Israeli traveler beyond backpacking to luxury tourism, family tours, medical tourism and as a shoppers paradise. Air India flights between Tel Aviv and Delhi which commenced in March 2018 has witnessed an unprecedented increase in passenger occupancy both ways. Further, along with El Al flights and the recently announced Arkia flights to Goa and Cochin, India will be an affordable and convenient tourist paradise for the Israeli population. He presented the winner of the winning Air India lottery. The seminar included presentations on Kerala, South India, North East India, Luxury Tourism and Wellness Tourism. The seminar was well attended by tour operators, officials and media. B2B meetings were also held before the seminar. February14. 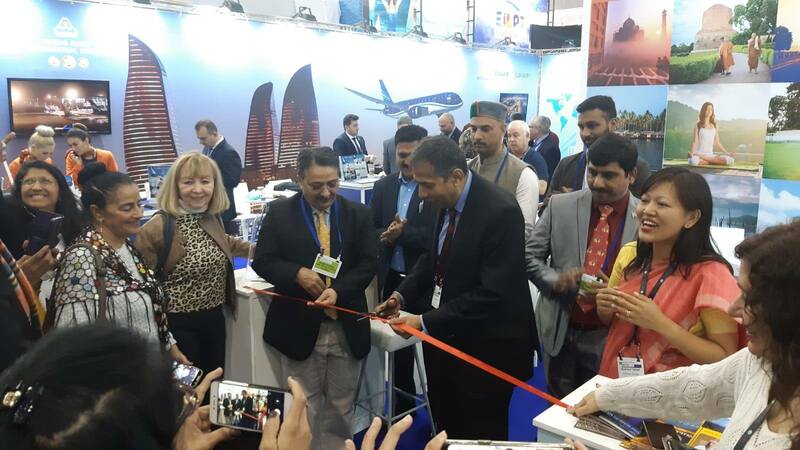 Ambassador HE Mr. Pavan Kapoor inaugurated the Incredible India booth, followed by the Kerala Tourism booth at the annual “International Mediterranean Tourism Market” (IMTM). He also released “One Heart, Two Worlds”, a coffee table book on Jewish culture in Kerala. The event was well attended by members of the Indian diaspora, general public and friends of the Embassy. February 12. 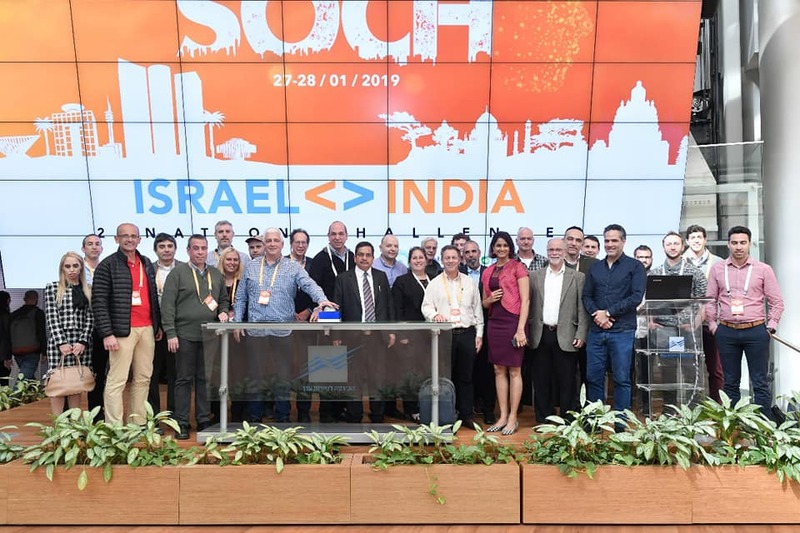 Andhra Pradesh Innovation Society held a Sunrise Open Challenge Hackathon in Tel Aviv on 27-28 January 2019. Five Israeli companies were selected from the areas of water supply, waste water management, agriculture and cyber crime. Embassy of India was represented by Pramod Sharma, First Secretary (Commerce), at the award ceremony. 28 January. DCM Tshering W Sherpa addressed the Indian delegation led by NABARD visiting Israel for an exposure visit organized by the Weitz Centre for Sustainable Development. The focus of the visit was Dairy Resource Management. DCM also handed over the BIRD, NABARD and Weitz completion certificates to the delegates. 10 January. India's Lohia Group acquires Israeli defense company Light & Strong Ltd.
India's Lohia Group has entered the aerospace and defense sector by acquiring Israeli composite company Light & Strong Ltd. Based in the Kannot Industrial Park near Gedera, south of Tel Aviv, Light & Strong Ltd. specializes in aerospace and military carbon fiber and glass fiber composite components production. 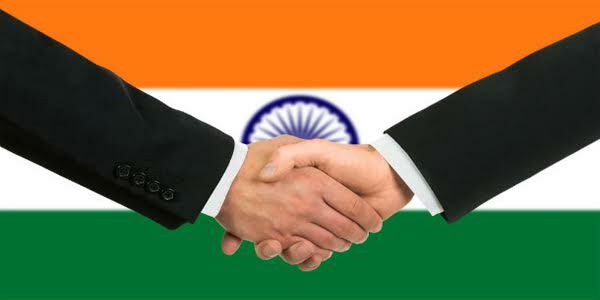 Lohia Group stated that the Israeli firm’s military technology manufacturing capabilities will provide a synergistic fit for its expertise in large scale manufacturing across sectors. 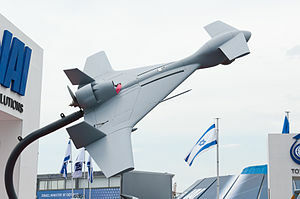 The Israeli firm is a well-established aero-structure manufacturer for platforms such as Unmanned Aerial Vehicles (UAVs) and passenger and cargo aircraft. Lohia Group added that it would leverage Light & Strong’s client base, which includes Israel's Ministry of Defense, and these customers will now be supported by Lohia Group with its facilities in Israel and India. Mumbai-headquartered media company Eros International Media Ltd. has entered into a collaboration with Israeli video advertising company Artimedia Technologies Ltd. Together, the two companies will establish a new video advertisement platform targeting the Indian market. The new platform will focus on programmatic advertising automated purchase and placement of ads in real time on Indian television programming. 18 February. 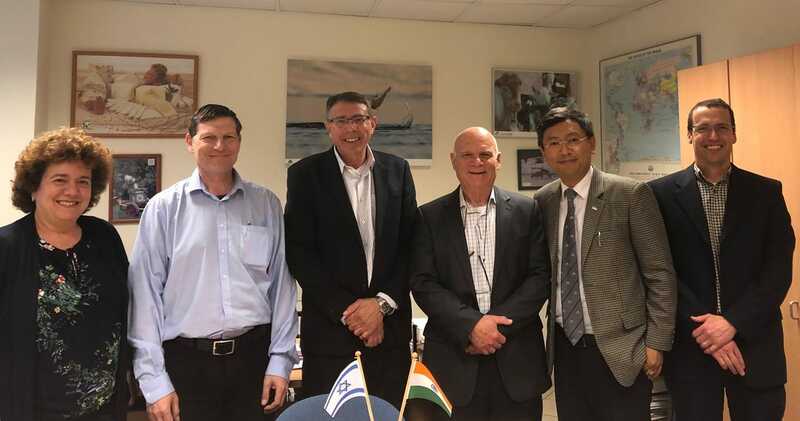 Israeli firm Rafael will be setting up a new facility in Hyderabad for its ARC subsidiary to execute a US$ 30 million Indian Air Force (IAF) communications deal that was signed in 2017. Rafael's BNet communications systems classified as software, are customized to meet operational requirements of the IAF. 26 February. The Defence Ministry approved 54 Israeli HAROP attack drones which can crash into high-value enemy military targets to destroy them completely. The IAF already has an inventory of around 110 of these drones which have now been renamed as P-4. These are equipped with electro-optical sensors to loiter over high-value military targets such as surveillance bases and radar stations before exploding them. 13 February. Israel Aerospace Industries Ltd. (IAI) announced that it has signed agreements worth US$ 93 million for the supply of Naval MRSAM (Medium Range Surface-to-Air Missile) systems. The contracts are with the Indian Navy and Cochin Shipyard Limited. Under the terms of the contracts, IAI will provide complementary systems for the air defense system, involving follow up orders for a range of maintenance and other services for various sub-systems of IAI’s advanced MSRAM ADS. 30 January. India successfully tested the Barak 8 LRSAM from the naval warship INS Chennai against an incoming aerial target flying at a low altitude. The test took place off the coast of Odisha in eastern India and saw the Barak 8 LRSAM destroy the incoming target with a direct hit. 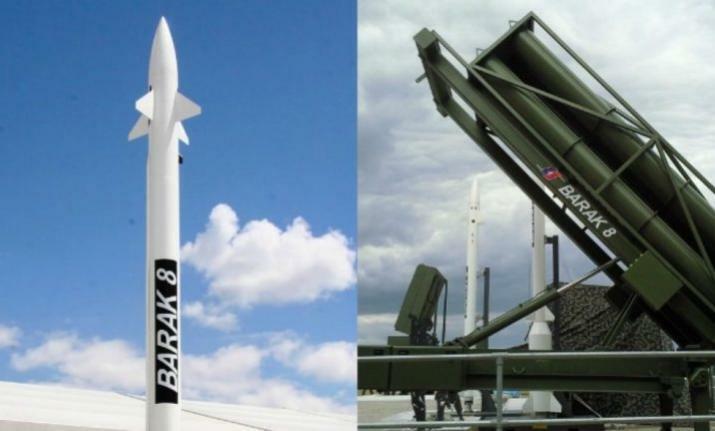 The Barak 8 is an advanced LRSAM naval air-defense system jointly developed by India’s Defense Research and Development Organization (DRDO) in close collaboration with Israel’s IAI’s subsidiary ELTA, as well as Rafael Advanced Defense Systems. 25 January. Export Promotion Council for Handicrafts (EPCH) has been organizing the Indian Handicrafts & Gifts Fair for over 24 years and is organizing the 8th edition of Home Expo India 2019 from 16-18 April, 2019 at India Expo Centre and Mart, Greater Noida. The Council will extend travel support (reimbursement of air travel and complimentary hotel accommodation for three nights) as a buyer Promotional Scheme.